Your Adoption Specialist will work with you to arrange the best adoption plan for you. Over 13 years of experience in adoptions. Colores Adoptions has successfully completed many adoptions since the year we started this journey. 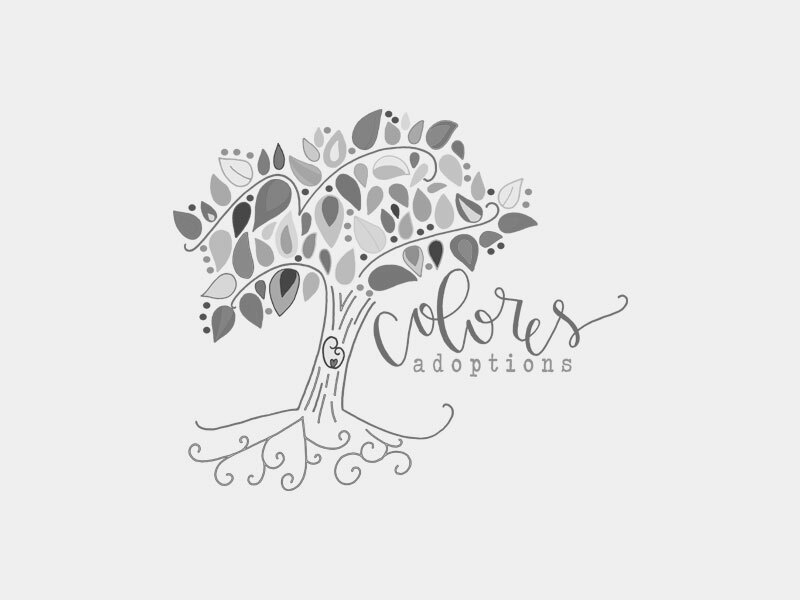 Colores Adoptions is committed to provide extensive support, security, and empathy to birth mothers and adoptive families on a personal level of compassion and understanding.